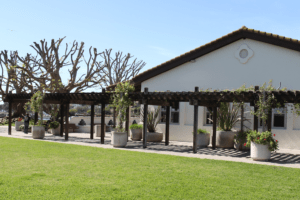 Find yourself taken away in this thriving beach community. 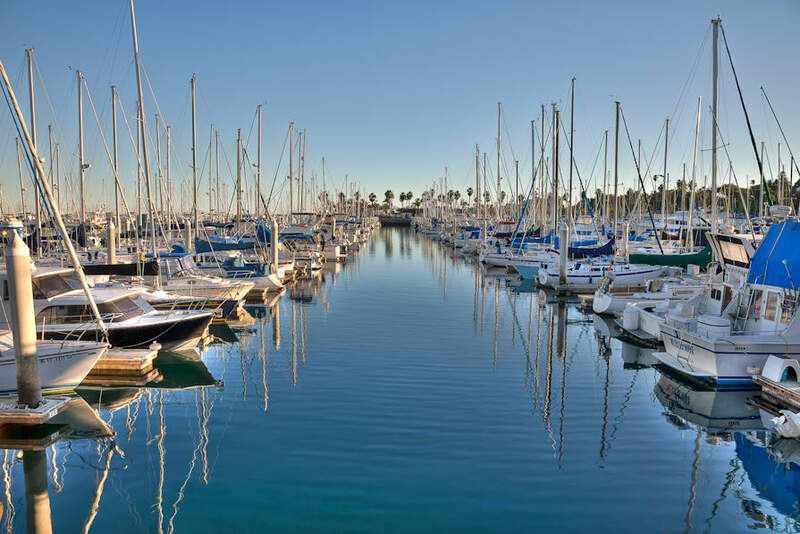 From the famous Redondo Pier to the “Whaling Wall”, this Marina has it all. 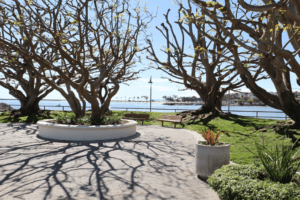 CYM Port Royal in Redondo Beach provides an atmosphere that allows for active boardwalk events and serene sunsets from the edge of your bow. 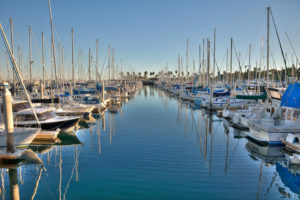 Port Royal Marina has both history and modern conveniences not found anywhere else. 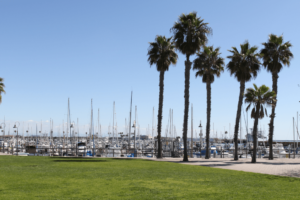 Free reciprocal berthing and first class WiFi, close proximity to fishing, pump-out and fuel dock on premises, 3 yacht clubs are a few of the amenities Port Royal boaters enjoy. And at CYM, we continually strive to better ourselves. Coming soon is the convenience of online account and bill payment options making it easier to get out on the water. 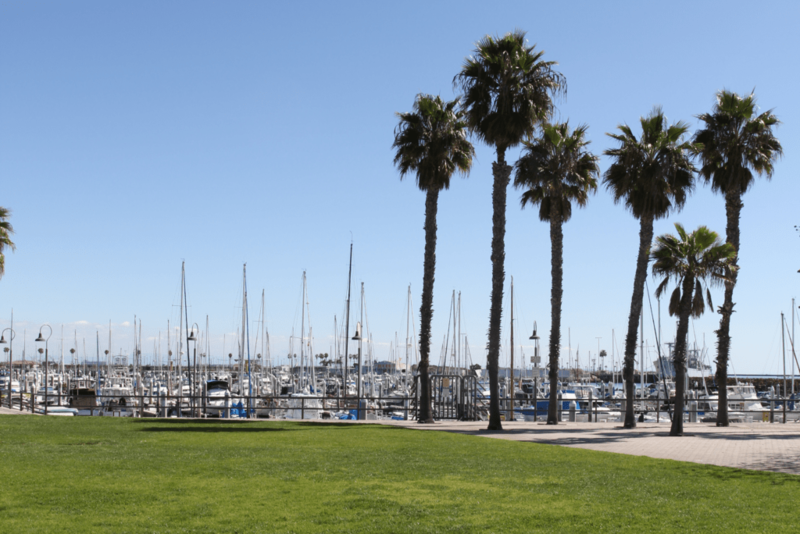 Come a visit us today and you will see boating isn’t just another activity…at California Yacht Marina It’s a Way of Life! Questions About Other Marinas? Get in touch with us today for more information.